Sikkim Chief Minister Pawan Kumar Chamling has exhorted the farmers in the State to increase production of organic foodgrains to cater to domestic demands. 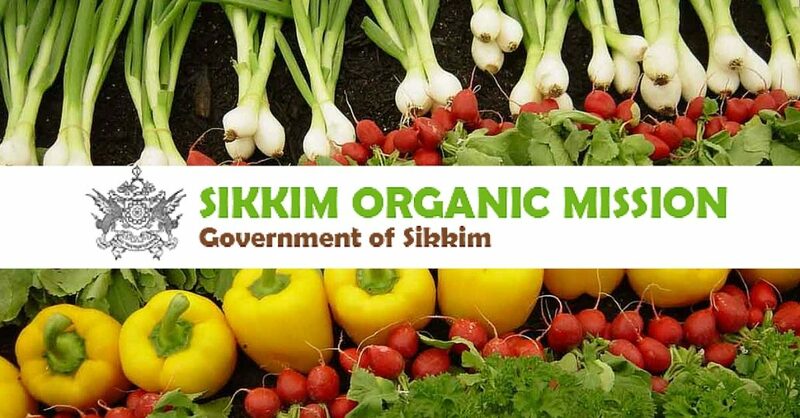 “We have set a target to make Sikkim self-reliant and self-sufficient in foodgrains within five years for which our farmers must increase production of organic foodgrains to at least meet the domestic demand,” he said at the Sikkim Organic Day and ‘Krishi Unnati Mela’ on Friday. In order to ensure self-sufficiency in organic foodgrains in Sikkim, the people should ensure that no land remains barren or fallow, Chamling said, adding even terrace gardens and vertical gardens should be explored for farming purposes, reports The Assam Tribune. Chamling asked the farmers to get their lands certified by the Agriculture and Horticulture department as land under organic farming. Organic demonstration farms will be constructed in all districts and organic farming in-charge will be appointed in all gram panchayat units. Sikkim was declared an Organic State in 2016 and the State Government last year banned supply of non-organic food items from outside.